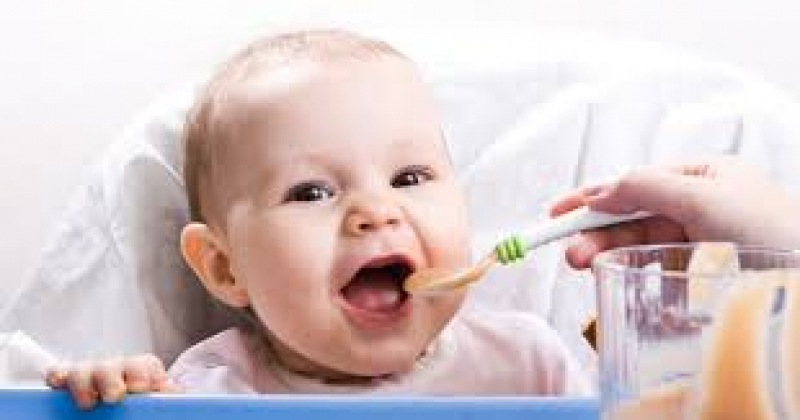 Introducing solids to your little one can be a time of great excitement and even greater angst. Nutrition myths and misinformation abound online, and many parents feel pressure to feed their child a “perfect diet” (which, by the way, does not exist). While solids provide an important source of energy and nutrients for your growing baby, they also help your baby to develop his oral motor skills, reduce his risk of allergies, and explore and develop his taste preferences. To help you make the transition from breast or formula to solid food, Susan Macfarlane, our registered dietitian, answered the most common questions she receives from clients here, with respect to vegan nutrition for babies. Most people know what they need to do to improve their health, but struggle to create lasting habits. In my practice, I focus on helping people turn intention into action, and action into habit by implementing simple yet effective behaviour changes.